Our best-in-class security solutions have won AV-Comparatives' top award. 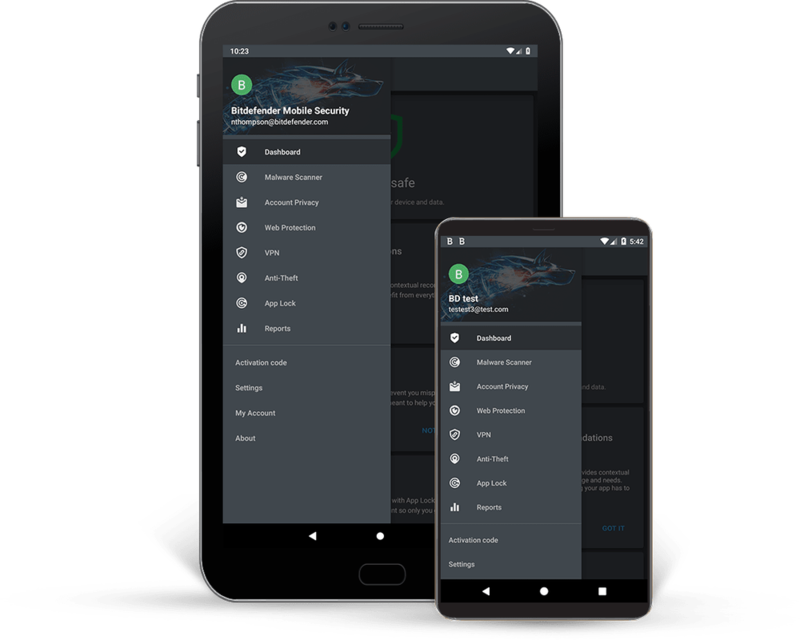 Network Threat Prevention stops attacks before they can reach you. Multi-Layer Ransomware Protection & Remediation detects behavioral threats to prevent infections. Join our year-long celebration and get the best protection for all your devices. 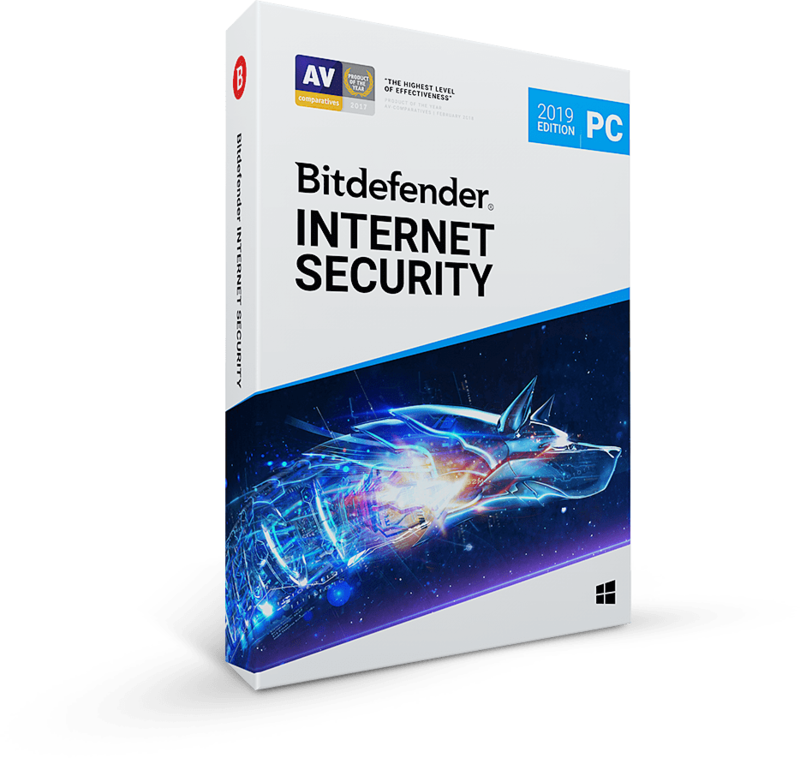 "The highest level of effectiveness"
3-in-1 security for Windows, Mac OS and Android, at a price that beats any other offer. * Start from 6 users and above. ​We’re not bragging – just quoting what users and experts say about us. Best Protection Against Infections (on a scale of 0 to 6 and 6 being the highest protection). Overall Score. January 2011 – April 2018. AV TEST. Lowest Impact on Performance (on a scale of 0 to 6 and 6 being the lowest impact). Overall Score. January 2013 – April 2018. AV TEST. Best Performance. Best Protection. Best Choice.